The New State-of the Art 24-Hour Fitness Center is the 'Hidden Gym' of Independence! At Drumm Farm, we offer the highest in quality at a truly affordable price. 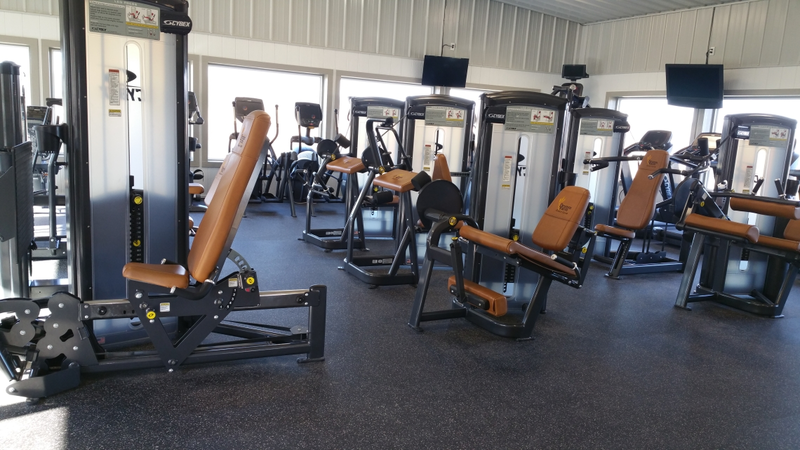 Drumm Farm Fitness prides itself on being different from the typical expensive and intimidating fitness center; we offer a comfortable workout environment, state-of-the-art equipment, and total convenience including 24/7 access. The addition of a fitness facility is the perfect complement to Drumm Farm as well as the community surrounding the golf course. 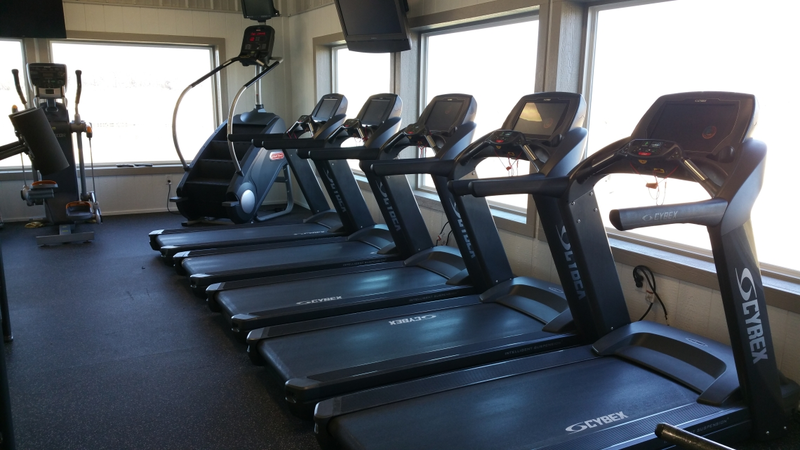 All of our memberships include 24 hour access to our amazing Fitness Center. CLICK HERE to view all of the pricing and membership options.